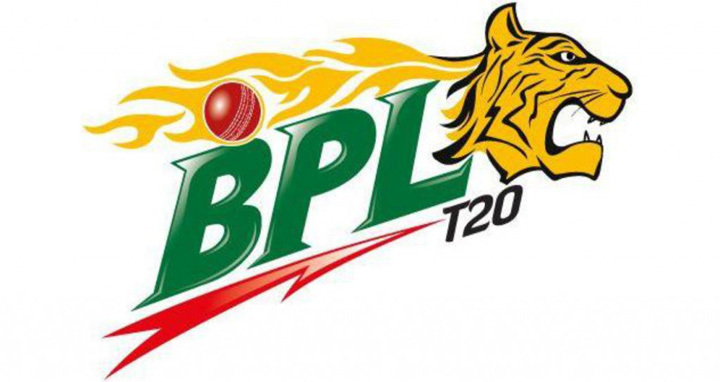 Sylhet, 08 Nov, Abnews: Rangpur Riders captain Mashrafe Mortaza won the toss and asked Chittagong Vikings to bat first in the 7th Match of the BPL T20 series at the Sylhet International Cricket Stadium on Wednesday. The Vikings will be playing their second game of the season and will be eager to win here. Besides, the Riders displayed an all-round spectacular performance and would fight hard to keep the winning momentum going. On their first match, Chittagong Vikings conceded a humiliating 8-wicket defeat against Comilla Victorians in the 5th match of the tournament.